When my home suffered a broken pipe, I called on Water Pro’s services and found the service to be prompt, courteous and professional. Mr. Foray went so far as to help prevent similar incidents from happening. Having practiced law in the insurance defense field, I can say with confidence that Water Pro’s services are highly recommended. Water Pro, Inc. specializes primarily in water removal and drying after damage due to broken pipes, flooding, hurricanes, and tornadoes. This requires an understanding of the physical properties of the materials to be dried and requires special instrumentation to calculate the extent of the damage and the moisture content. Water Pro, Inc. uses high-tech dehumidifiers and other advanced drying equipment to get the job done in a fast, cost efficient time frame. 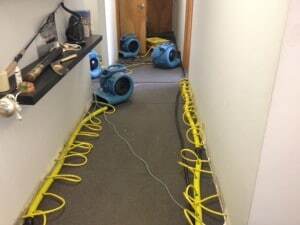 Water damage can occur for any number of reasons and usually at the worst times. Whether it’s because of broken or leaky pipes, toilet and sink overflows, malfunctioning water heaters, refrigerators, washing machines and dishwashers, and storms and flooding; the vast majority of damage comes from simple, small leaks that go unnoticed for extended periods of time. Time is critical when you have water in your home or office. You not only want to prevent further damage, but you need to get your life and those of your loved ones back to normal as soon as possible. You’ll receive a quick, accurate assessment of the situation and fast water cleanup action to extract the water and repair the damage without delay. We are an Atlanta water damage company that handles all residential and commercial water removal, water cleanup and water damage disasters. 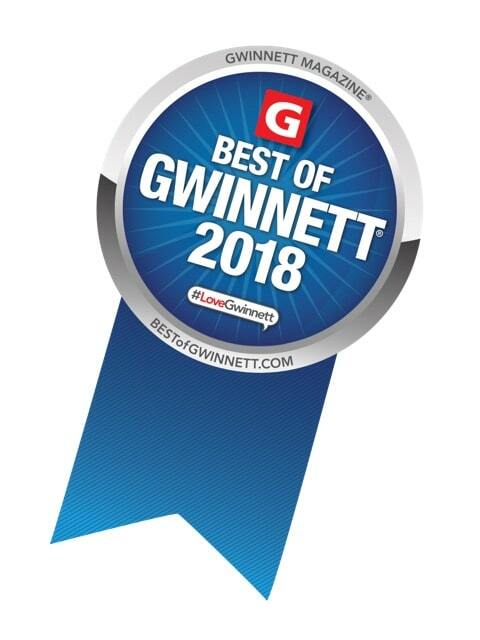 When you are in need of Atlanta and Midtown Atlanta water damage repair, you can rest easy knowing Water Pro has your back. 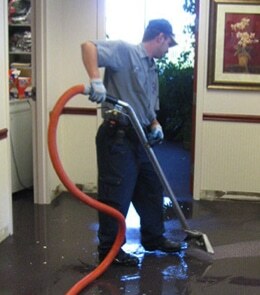 In the event of an emergency water damage situation, call us immediately so we can send someone out to you right away. We have many years of experience in water damage restoration and the best knowledgeable and trained staff in the industry. Frozen water pipes and frozen water lines are a common cause of Midtown Atlanta water damage during colder seasons when temperatures drop below freezing. 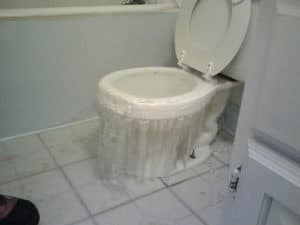 Homes left unoccupied without regulated heating can cause pipes to freeze which leads to pipe bursts. Pipe burst in the attic can cause gallons of water to come rushing into your living room, bed rooms, and other areas of your home. Pipe burst on sprinkler lines often go unnoticed until the water comes rushing through basement window wells and walls. Call Water Pro as soon as you discover a pipe burst. Basement flooding can be a very serious water cleanup matter and go unnoticed for extended periods of time. If its been more than 48 hours there will probably be mold growth, wet drywall, and the flooring and carpet will most likely need replaced. It’s important to have a professional who understands how to perform complete water cleanup and structural drying come and take care of the basement flood damage as soon as possible before more damage occurs. Raw sewage contains extremely high amounts of harmful bacteria and is the most difficult type of flooding to mitigate. If you have a sewer line break or sewage backup, we are your sewage cleanup and sewage removal experts throughout the North Atlanta area. From large sewage water cleanup to small-scale disasters, WaterPro will completely restore your business or home when the unexpected occurs. We can handle any sort of loss, from large scale to smaller sewer cleanup jobs. With immediate response, our goal for our commercial and residential clients is to completely clean up and remove toxic “black water” from sewer line break Atlanta damage and sewage waste from your home or business and restore it to normal operations in order to limit downtime and expense. You don’t have to fear though as Water Pro is ready to help you any time you need help. We will cover your whole house to make sure that it is properly cleansed from all types of sewer backup, sewer backflow or waste water. We will make use of the best industrial equipment out there today. When we arrive we will carry out sewage water removal of all your carpets and replace the foam padding and insulation. In a few hours, your wall and carpets will be dyed again for you. We will also provide you with deep cleaning services which will thoroughly cleanse your walls, floors, cabinets, closets and any other areas that were damaged will be properly disinfected. If you have furniture that has been damaged lightly by sewer backup then we will also clean these up for you too. Our Sewage Cleanup team is are prepared to clean, disinfect, and sanitize your property, as well as remove, restore, and remodel your structure and contents as needed. 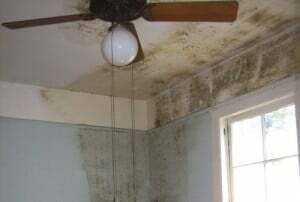 We will remove everything, including ceilings, walls, flooring, furniture, and appliances, from the affected area, repair and restore if possible, and replace the contents to their original pre-sewage backup locations. Water Pro works closely with owners and management on every aspect of the sewage mitigation and repairs to identify causes and potential health issues resulting from bacterium. In a sewage emergency, minutes count. The faster the problem is arrested, the less damage your home or business is likely to incur. We have the tools, knowledge, and training to fix your problem quickly and correctly. Fast action can mean the difference between a minor inconvenience and a dangerous situation. Call us at (404) 822-8632 24 hours a day for fast response with real results! Why Choose Water Pro for Sewer Backups? We offer immediate response by our highly trained staff to restore your property to pre-loss condition. We take care of the job right away - day or night. Call the experts at Water Pro! We get you back to pre-loss condition - fast!